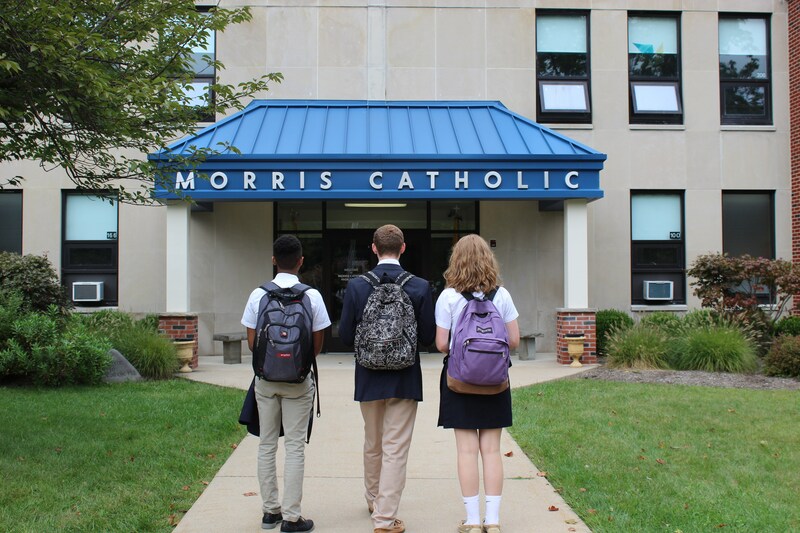 As a dynamic community of educators and learners, Morris Catholic has continuously sought to provide a well rounded education to its students. 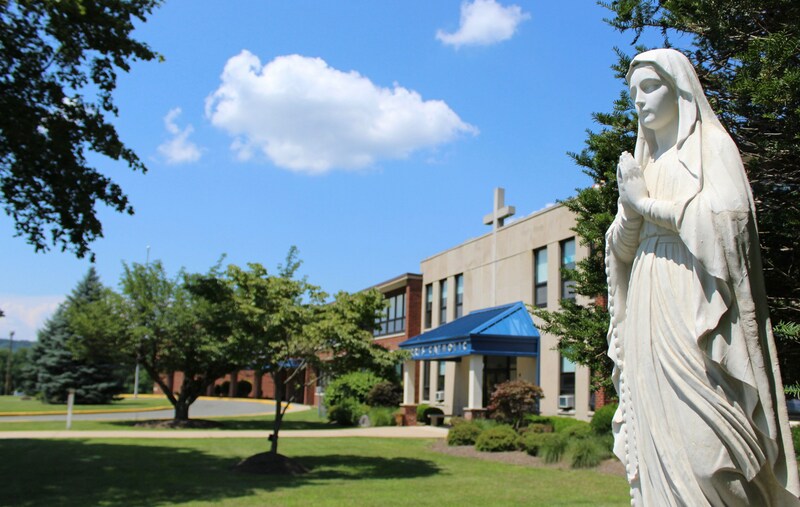 Through ongoing curriculum enhancements, technological upgrades, service and leadership projects, sportsmanship based athletics, performing and fine arts opportunities and spiritual awareness and guidance, we have consistently stayed true to our mission of Catholic education that serves each student and leads them towards success. 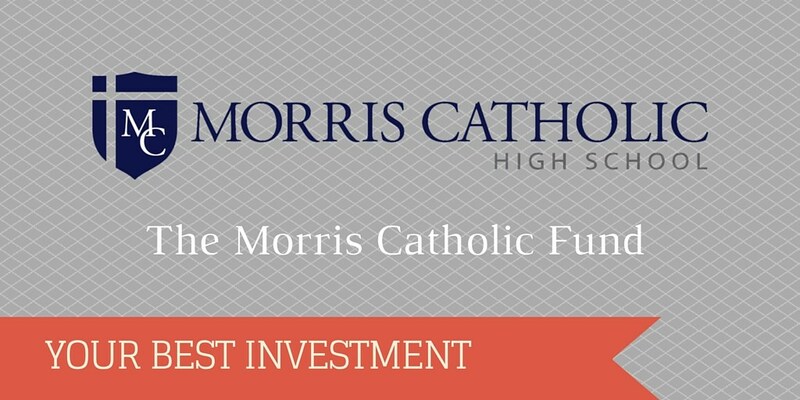 The Morris Catholic Fund is the lifeblood of our school’s operations. 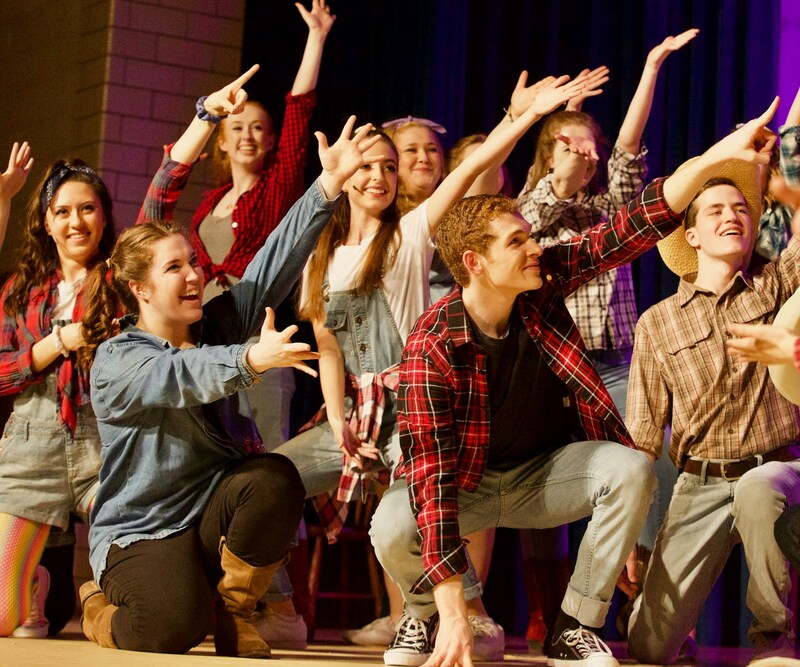 By contributing to the school on an annual basis, we are afforded the opportunities to provide a comprehensive educational experience not fully covered by tuition. 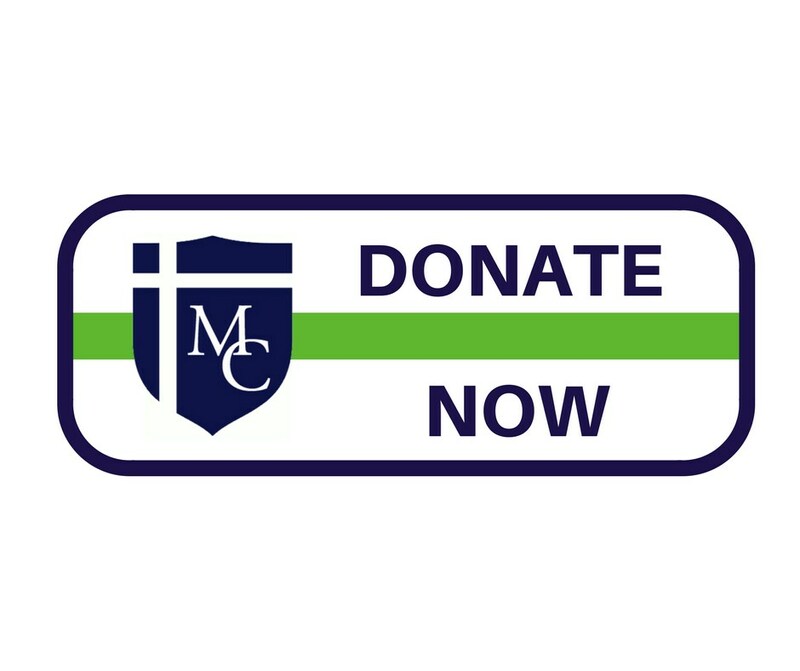 We invite you today to join us in reaching our 2016-2017 Annual Fund goal of $200,000. 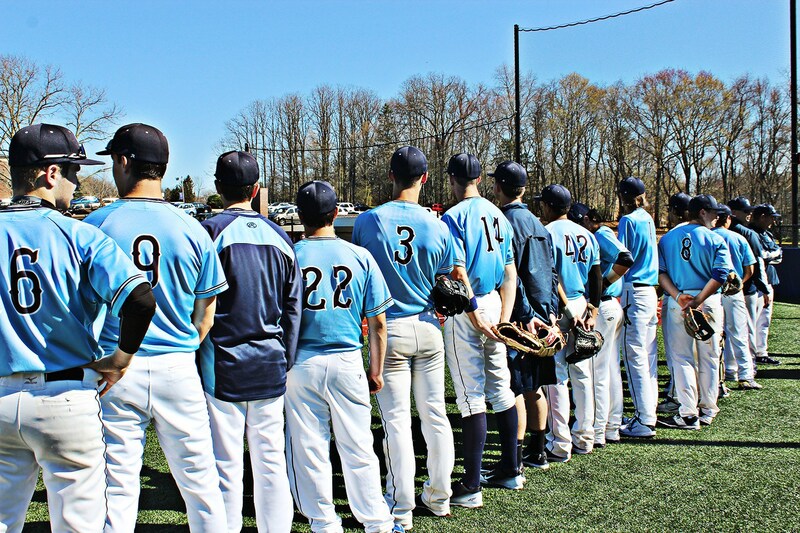 Unrestricted gifts to the Annual Fund directly impact the classroom, the athletic fields, extra-curricular activities and the community. 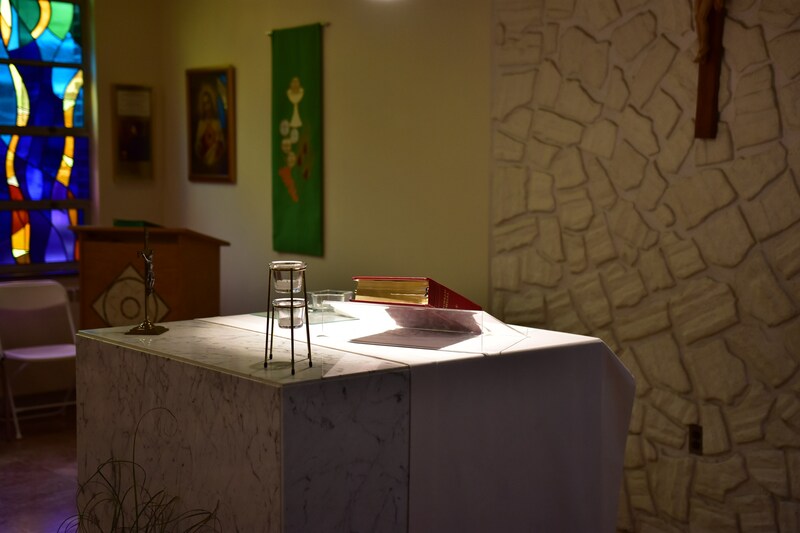 The true cost for educating a Crusader for a given year is $15,850. 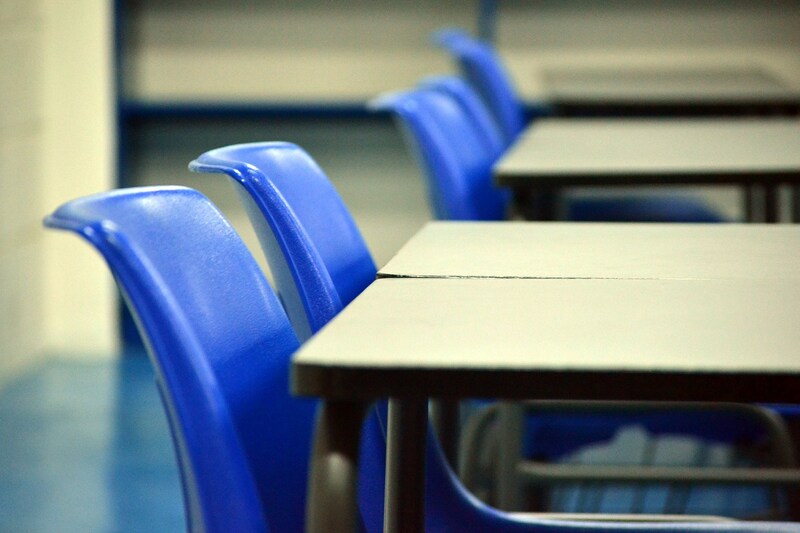 Through careful planning and extraordinary stewardship, we are able to educate students at a lower cost than in public schools. 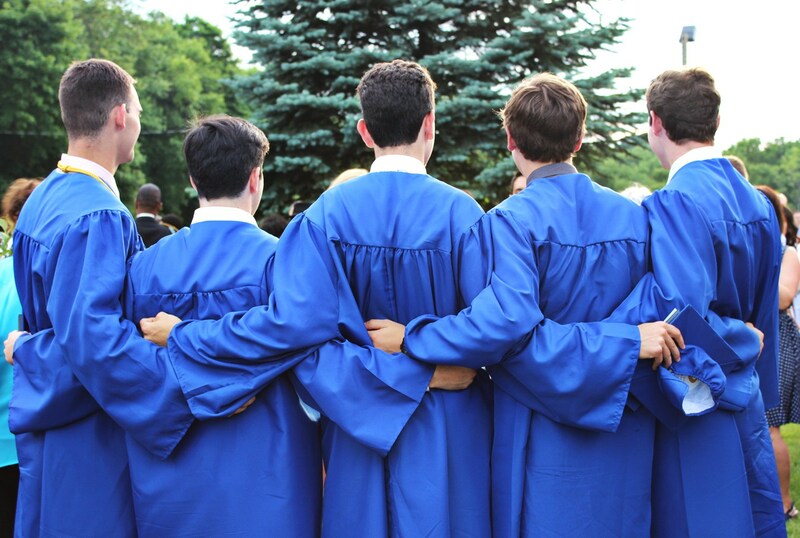 The Annual Fund is critical to ensuring that we continue to provide the highest level of education for each student. 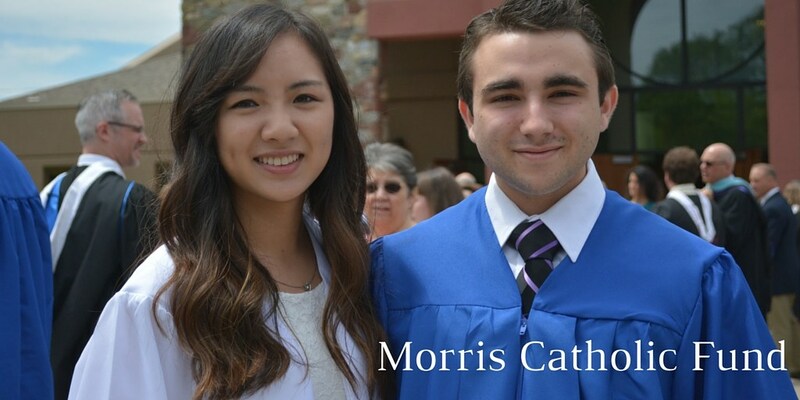 The 105 graduates of the Class of 2015 received over $20 million dollars in scholarship.